The Spotlight by Brittany Shawnté: Watch the Mesmerizing Official Trailer for 'Beauty and the Beast' Starring Emma Watson! I LOVED the live action version of The Jungle Book, and am really excited that so many live action versions of Disney films are being created and scheduled. For one, it's just really cool to see these movies from my childhood come to life, and I'm sure others would agree. Plus, it opens the doors for new little fans who may have never seen some of these films before (my children WILL know all of the original Disney classics). 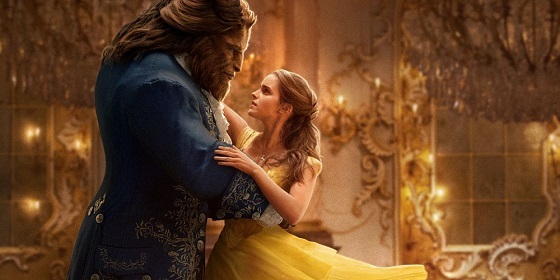 Can't wait for Beauty and the Beast to hit theaters on March 17, 2017! Will you be watching?